Kira is a graduate of the University of Connecticut school of law. She practices law in Personal Injury, Medical Malpractice, Immigration, Criminal Defense, Family Law and Wills and Estates. Kira is a member of the Montana State Bar, the American Bar Association, the Montana Trial Lawyers Association, and the Western Montana Bar Association. 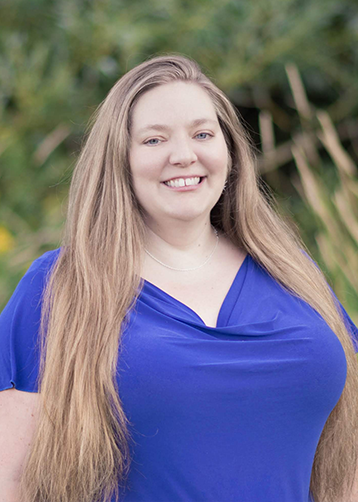 She is licensed to practice in Montana state courts and federal courts. Kira enjoys traveling and has spent much time overseas, including China and Japan. She also loves cooking and spends much of her free time with her friends and family and serving her community.